Got trout? 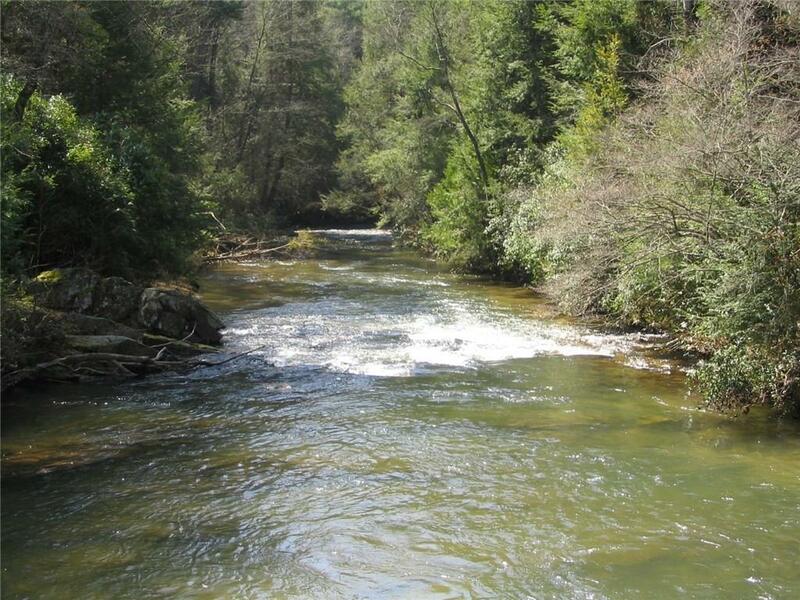 The Soque River in Habersham Co, is a breathtaking and unique body of water. It flows approx 30 mi through private land before emptying into the Chattahoochee River. 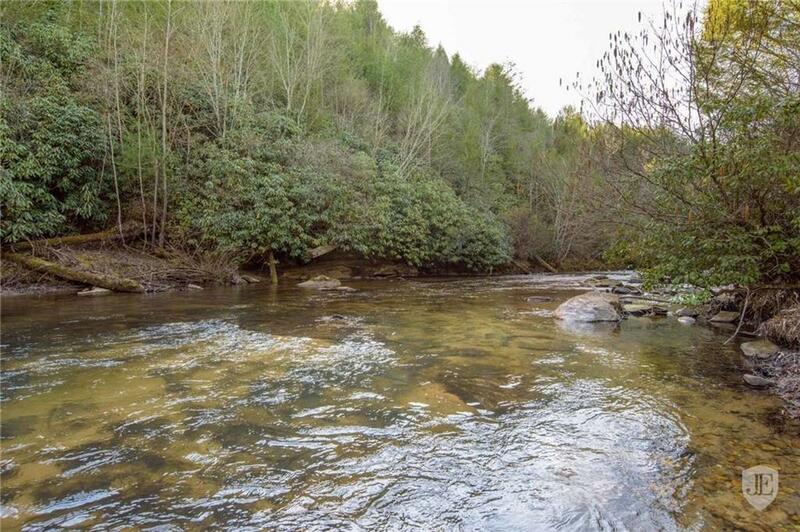 Soque River fly fishing was once a hidden secret, but has since become a beloved hobby for area fishermen and is perhaps one of the best kept secrets in the angling world today. 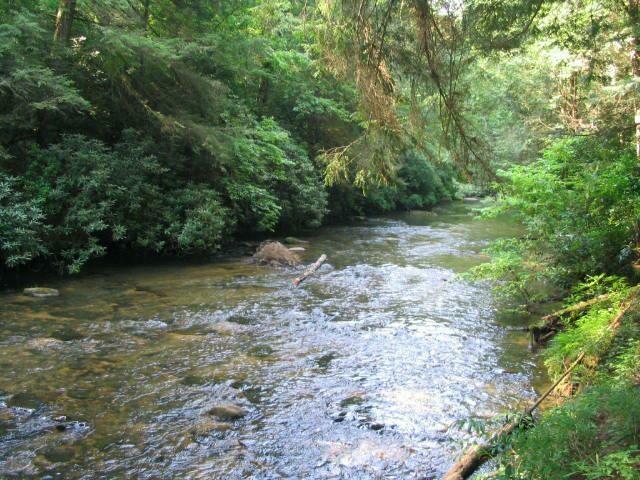 Over 100 acres of beautiful land with the River running along the West border of the land. Zoning allows for single family residence, a subdivision development, and farming. Public water is in close proximity to the land.